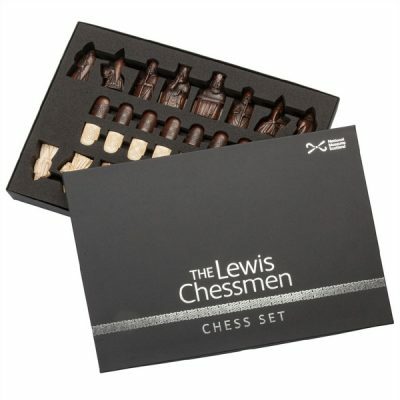 An Isle of Lewis Chess Set is ideal for those interested in both the Historical Beginnings of Modern Day Chess as well as acquiring a most distinctive and majestic Chess Set that will undoubtedly achieve Heirloom status. 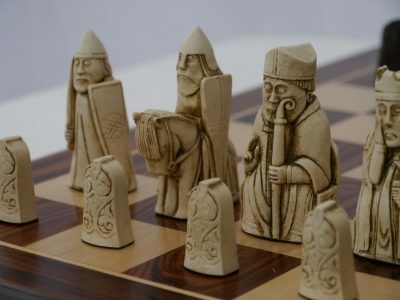 These Ancient Norse Chess Pieces, dating back approx 1150 AD, were discovered in 1831 on the Scottish Outer Hebrides Isle of Lewis. 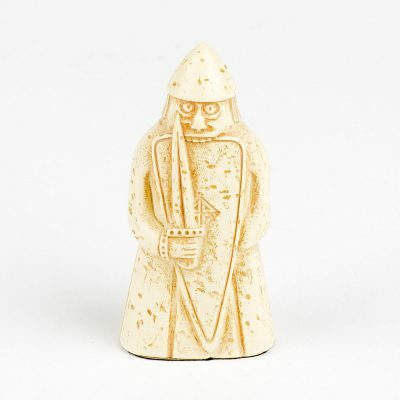 Aptly named Isle of Lewis Chessmen, they are one of the few surviving examples of Medieval Chess Sets in the world. 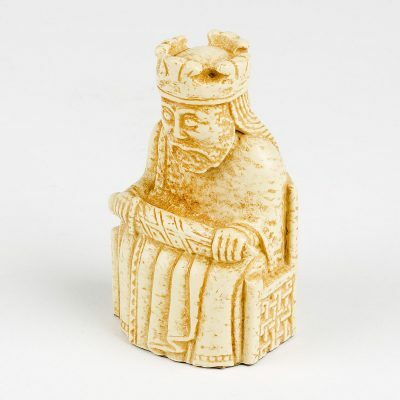 Of the 78 Chessmen found, 82 belong to the British Museum and the remaining 11 belong to the National Museums Scotland. 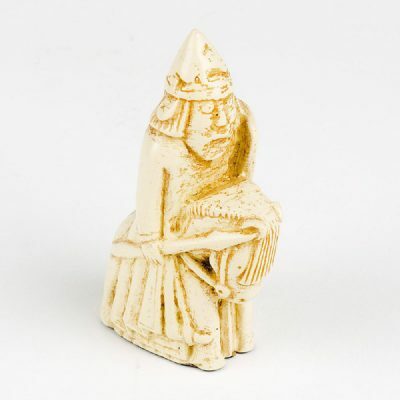 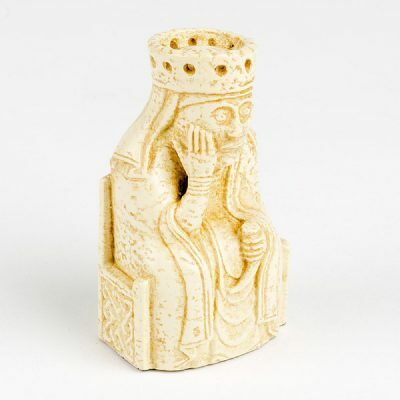 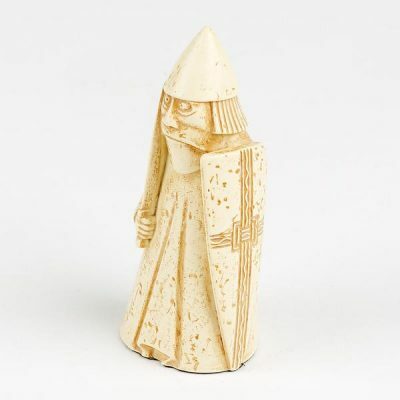 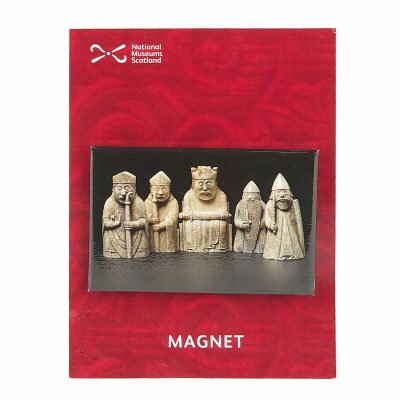 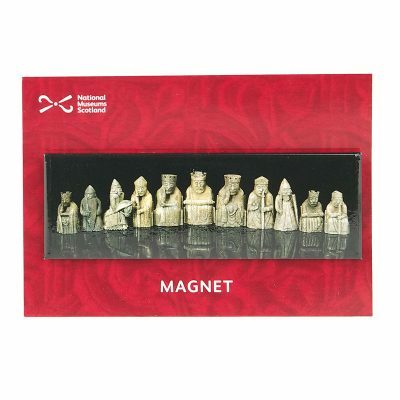 These Lewis Chessmen are authentic replicas from the National Museums Scotland. 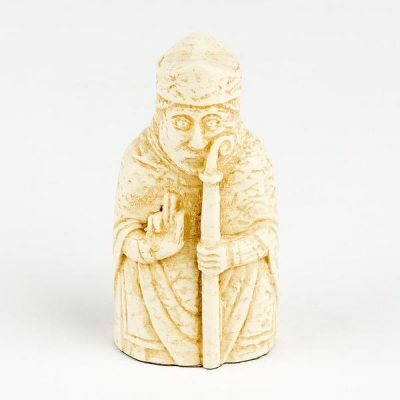 Handmade in the UK from 3D Laser Scans, using a simulated ivory finish to accurately represent the walrus ivory originals. 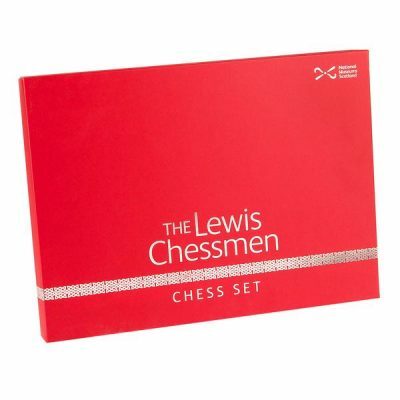 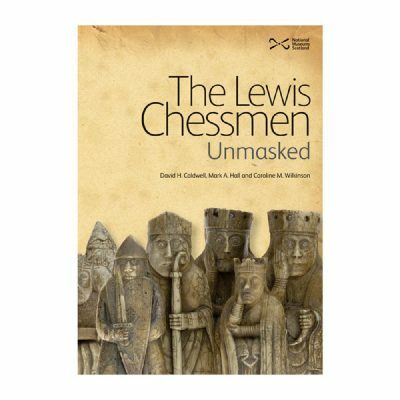 The History behind the Lewis Chessmen is fascinating and included in this category is a Book which looks at the Origins and Discovery of these Ancient Chessmen.